Total Postal Solutions in River Ridge is a parcel shipping company that offers many specialty services including shredding, scanning, laminating, faxing, copying, and binding. We also offer private mailbox rentals and digital mailboxes as well as shipping services through all major distributors. Our store has a wide variety of packing supplies to safely and securely ship any type of item from glassware to auto parts. 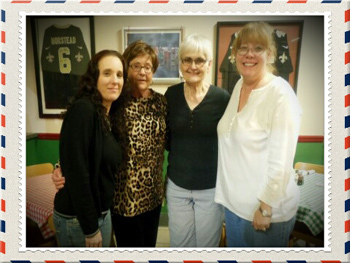 Total Postal Solutions serves Jefferson, Orleans, and St Charles Parishes. Our friendly and courteous staff is always willing to assist you in expediting your business needs.